A champagne gold bronzing powder with a shimmery finish. This gel-infused, long-wearing formula gives a luminous finish and a natural sun-kissed glow to skin. - Using a powder brush, apply the bronzer to the high points of the face like cheekbones, brow bone, bridge of the nose, cupid bow and the inner corner of the eyes. 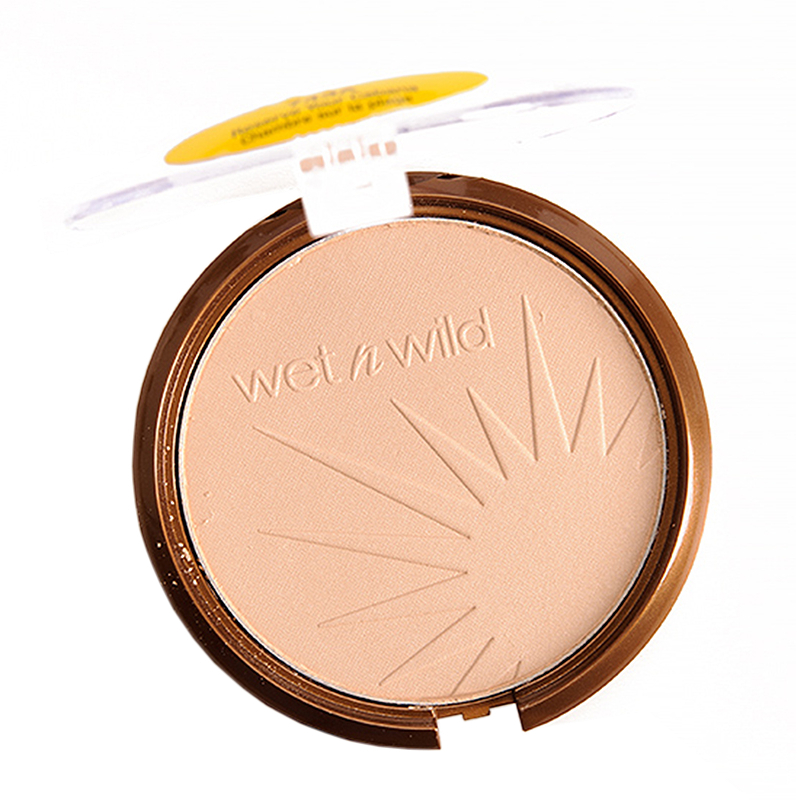 The powder is cruelty-free, fragrance-free, gluten-free, paraben-free and vegan.